One thing that all businesses have in common is a need to always be searching for new customers. This is likely to take the form of many different types of marketing and advertising. 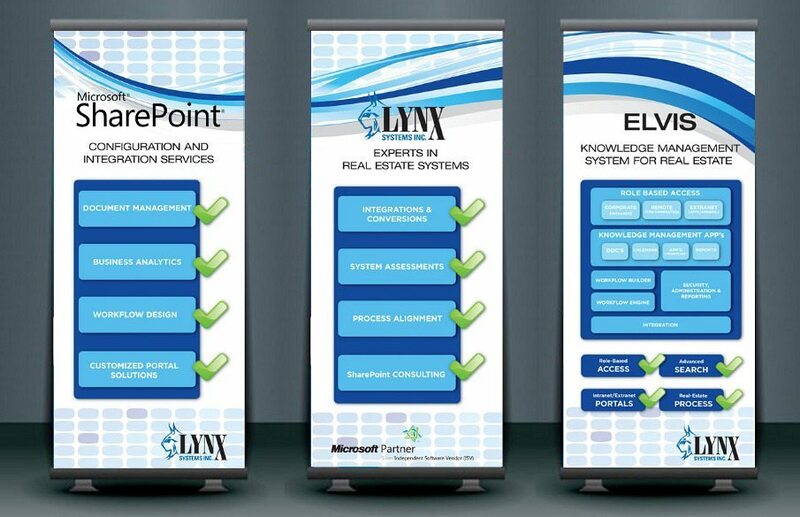 A method which can really have a big impact, especially in certain industries, is the use of trade show displays. These shows give exhibitors the opportunity to set up a stand amongst other businesses in their industry and attract the attention of passing prospects. This attracting attention is worth giving some thought; in a sea of your competitors, how do you make your company stand out? Southern Star Signs & Graphics have been helping companies get noticed with great display banners for a long time so we know how to get you to stand out from the crowd. It’s not enough just to have a sign advertising your stand; you can pretty much guarantee that everyone is going to have one. The key to attracting more than your fair share of interested passers-by is to have signage which is striking and piques people’s curiosity. 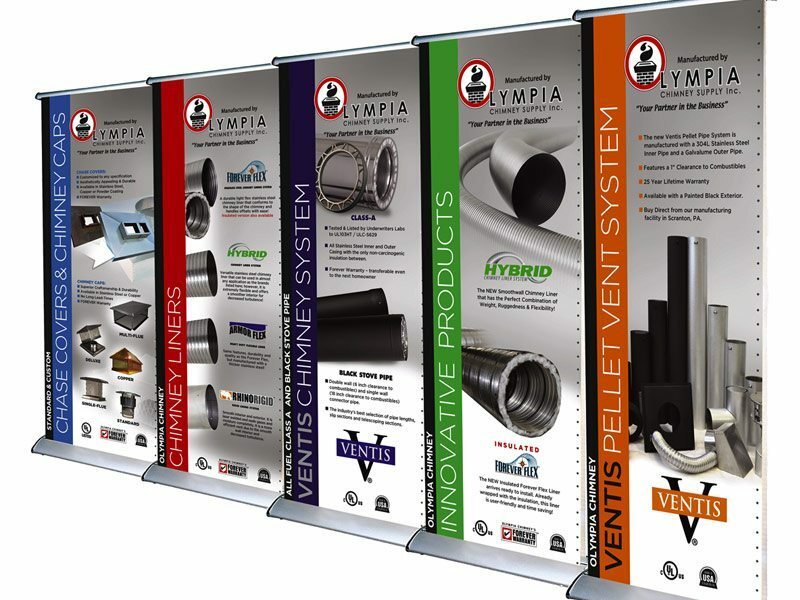 Our graphic design team has been successfully creating display banners to help our customers generate interest for many years. The number of repeat customers we have in this space tells us that we must be doing something right. The key to great design for banner signs is to use bold fonts, contrasting colors and convey a message that makes people want to ask questions. You don’t want your sign to be too busy but it does need to contain enough information to give people an idea of what your business is about. Our designers can work with you to incorporate any appropriate images and ensure that your banner is an extension of your corporate branding. Given their effectiveness, it’s no wonder that, for many companies, trade shows form a key part of their marketing plan. Due to this, you need display banners that are going to last well, through regular use and transportation. Our banner signs can be constructed out of whatever material you require. We have found that vinyl and fabric are both particularly great for making striking and durable signs. Whatever material you use, you can be confident that we only use the highest-quality that we can source to ensure that your sign gives you years of great service. Having a sign that will last you for multiple events is great for your company budget and great for the planet too. When you work with Southern Star Signs & Graphics, you enhance your green credentials even further, due to the investment we have put into environmentally-friendly printing. All our banner signs are created on printers that use the latest latex-based technology, which is far friendlier for the planet than traditional solvent-based methods. The end result is stunning and you are doing your bit. Additionally, our display banners are ready to go straight off the printer.